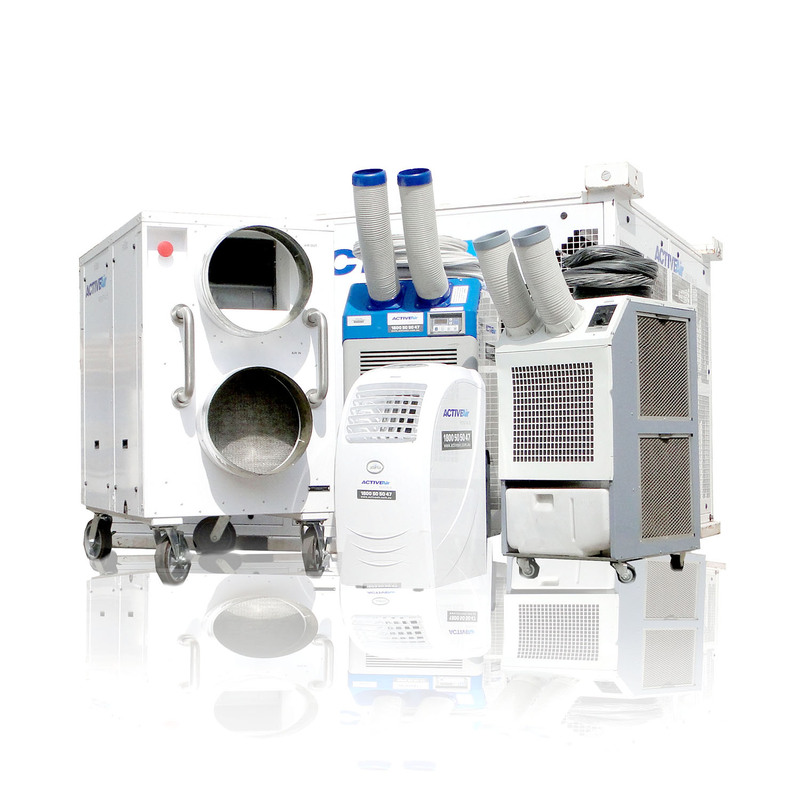 The 20kW Packaged Unit Air Conditioner has large caster wheels for easy moving and transportation. 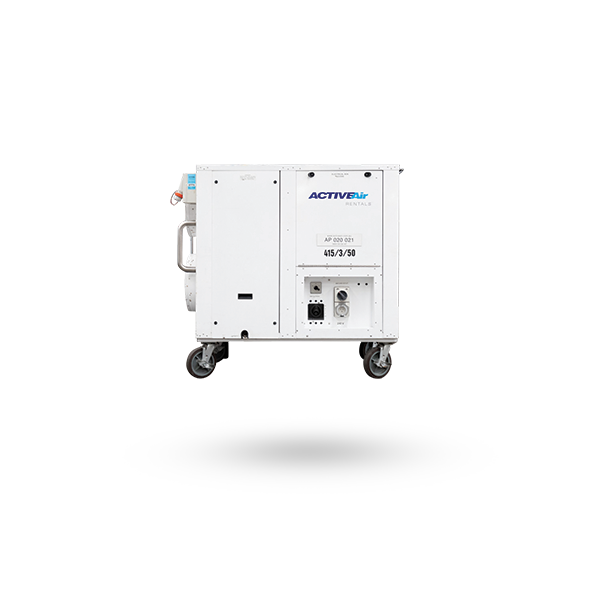 These units are ideal for server rooms, medical laboratories and events. They are easy to use and setup and fit through standard doorways and elevators.